Aquilla Health & Fitness is a private gym and swimming pool in Knightsbridge, adjacent to the Rembrandt Hotel and just down the road from Harrods. 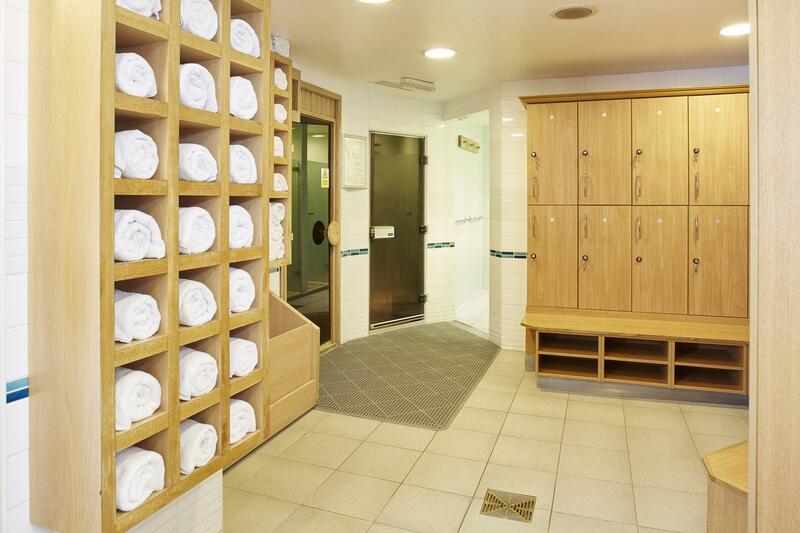 With modern changing rooms equipped with amenities, sauna and steam room, and a beautiful 15-metre heated swimming pool, it's an ideal place to relax, unwind and pamper yourself. Aquilla's fully equipped gym is ideal if you live or work in South Kensington. 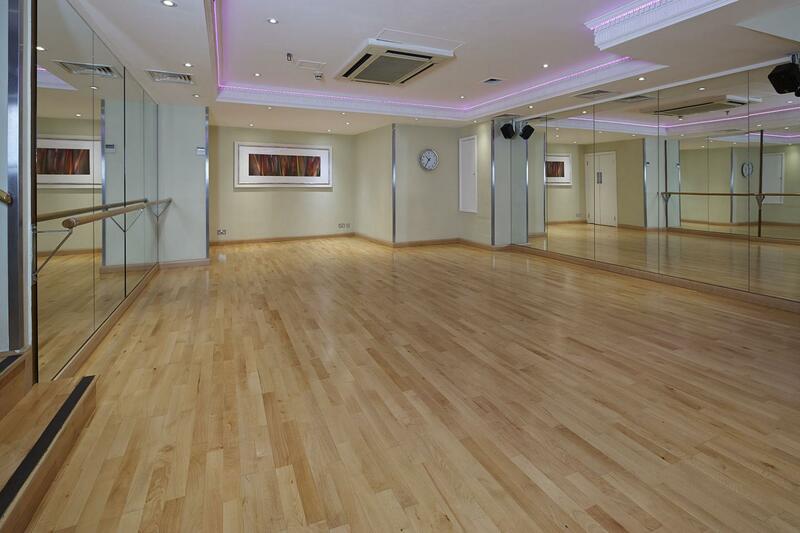 It also houses a spacious, air-conditioned studio for group fitness and dance classes, available for private hire. Pop in for a cup of tea or a meal in the adjacent 1606 Lounge Bar post-workout. 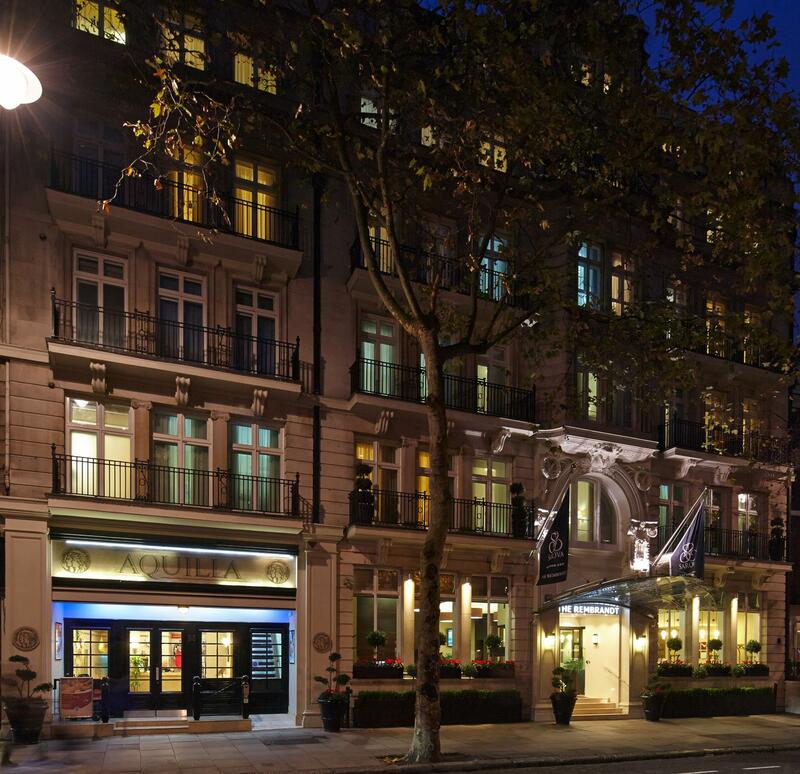 An intimate, private studio located amidst a boutique health and fitness club, this Knightsbridge venue is ideal to host exercise classes, dance classes, yoga, pilates, barre classes, sports specific classes and more. Also ideal for private hire to host personal training sessions and pop-ups. 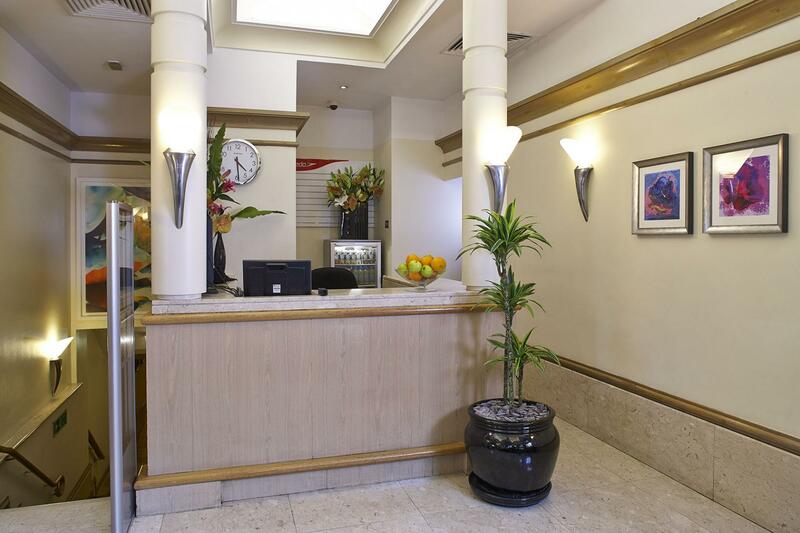 Located adjacent to The Rembrandt Hotel, guests will also have access to a restaurant and bar. There is a reception at the entrance and a steam room, sauna and showers which can be used at an extra cost. Drop us a line to see if we can accommodate your event at our boutique location.